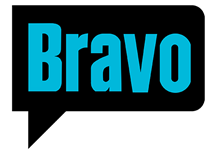 Bravo is an American basic cable and satellite television channel that is owned by NBCUniversal. Originally focused on programs pertaining to fine arts and film, the channel currently broadcasts a mix of reality series aimed primarily at females between the ages of 25 and 54 years old, along with acquired drama series and more mainstream theatrically released feature films. Delivering to the most engaged, upscale and educated audience in cable, the network earned its sixth consecutive record-breaking year in 2011 and scored its best year ever across all key demos in primetime and total day, digital platforms and financial metrics. 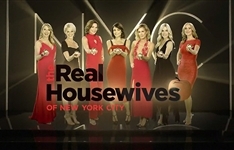 Bravo became known for its critically-acclaimed series including the Emmy-Award winning Top Chef, Emmy nominated Inside the Actors Studio, Watch What Happens Live, Bethenny Ever After, The Rachel Zoe Project, Flipping Out, Million Dollar Listing, Tabatha Takes Over and The Real Housewives franchise. 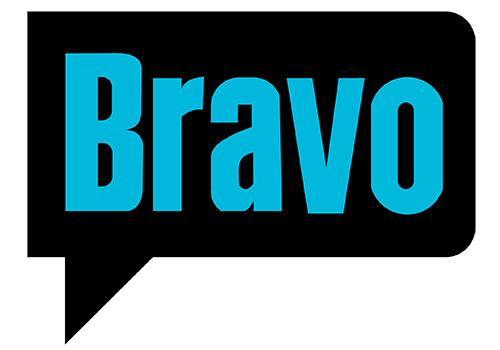 Creating a more immersive experience for viewers beyond the television screen, the network strives to drive the conversation through its popular digital offerings including Bravo Now, @BravoTV and Bravo Talk Bubble. 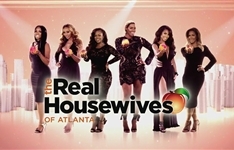 Currently available in more than 95-million homes, Bravo has been an NBCUniversal cable network since December 2002 and was the first television service dedicated to film and the performing arts when it launched in December 1980. Summary: The sixth in the franchise which follows the lives of relatively affluent, bourgeois housewives and professional women in Beverly Hills, California.